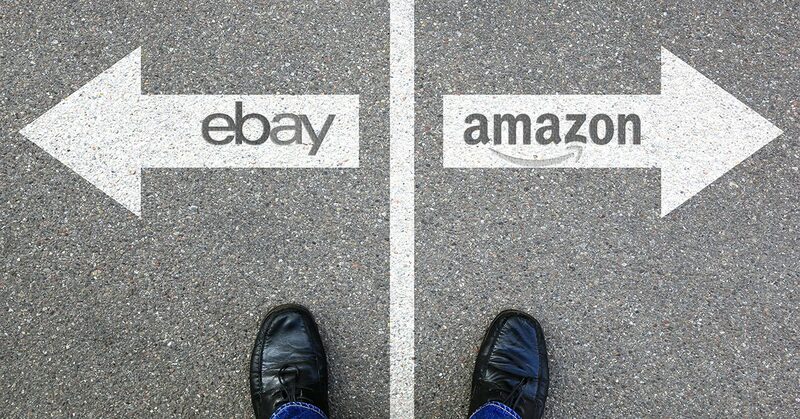 When it comes to ecommerce, most people automatically think of giants like Amazon, Alibaba or eBay. What if the next big ecommerce play didn’t come from any of the typical ecommerce players? What if it came from a social media phenomenon, like Instagram? In this week’s blog, we will look at how and why this situation is highly likely, as well as what the implications could be for your business. The Facebook-owned app has amassed 1 billion users worldwide, and already a fair amount of e-commerce takes place on the platform. Features such as Instagram Shopping and even a new native check-out feature mean that Instagram is no stranger to ecommerce. Currently however, the big revenue driver for the platform is advertising, bringing in a cool $6.8 billion for the year. So why is this all set to change, and how will it affect you? Facebook, which bought Instagram for a cool $1 billion back in 2012, has seen their investment grow significantly. So much so, that Instagram is now valued at over $100 billion. The company mentioned recently that they are still focusing on ads to be the primary revenue creator for the platform but – and it’s a big “but” – ecommerce could soon overtake their advertising juggernaut. The opportunity is certainly there. Shah notes that commerce is a larger opportunity, in terms of GDP, than advertising. These figures have been confirmed, according to Business Insider: U.S. ecommerce in 2018 totalled $513.6 billion, compared to 2018 U.S. ad sales of “only” $207 billion. 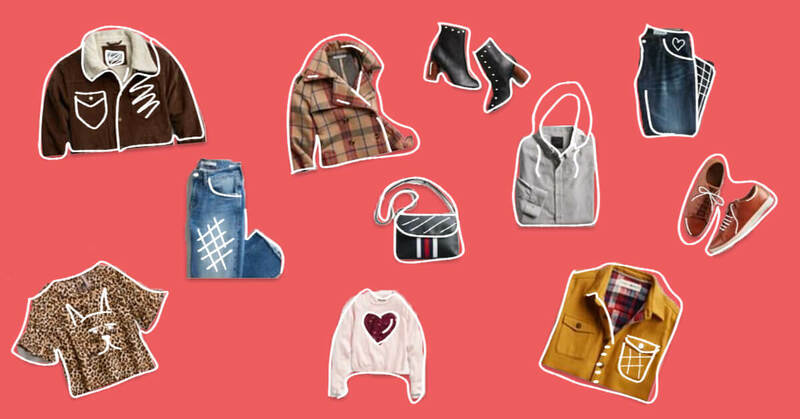 There’s also a significant knock-on effect: as users turn to Instagram to do their online shopping, so advertisers will divert dollars to the platform to convince shoppers of the value they offer. Instagram’s foray into ecommerce means that the already-powerful platform will take on even more significance. Shoppers today are discovering products through social apps like Instagram and Pinterest, and while in the past they may have concluded the purchase on a site like Amazon, going forward they won’t have to leave these erstwhile “social” apps. Advertisers too will likely shift resources into these apps and can have a more significant impact with their advertising dollars when the discover-compare-purchase process, or “path to purchase”, is tighter. The impacts and lessons for ecommerce businesses are multifold: gaining insights into shoppers’ paths to purchase becomes paramount, as do real-time insights to ensure that when your page or product is visited, it presents the best value for the shopper. 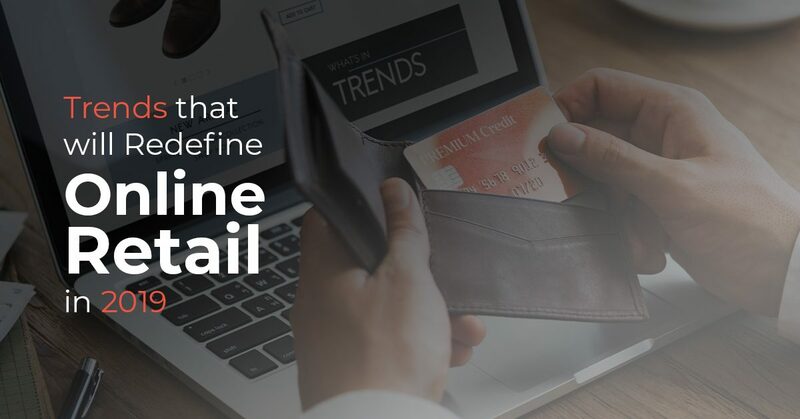 There is no tolerance for inefficiencies or revenue leakage in ecommerce business structures, and having the right insights will be even more critical to your ecommerce campaigns. Just like Instagram might rise to become an ecommerce behemoth, so too your ecommerce business should be constantly on the lookout for trends, insights, and competitor plays. With Market Beyond, you have the insights and intelligence to give you a massive advantage over competitors. Covering everything from paths to purchase, to SKU-level insights and more, Market Beyond is your natural partner for everything ecommerce-related.